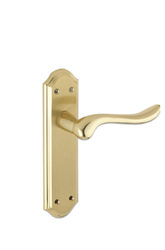 The Schlosser Technik Apto Cockspur Handle is a high quality replacement. 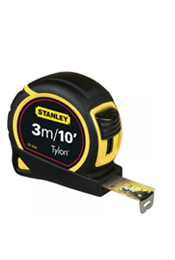 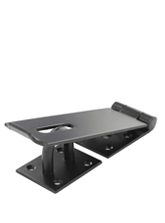 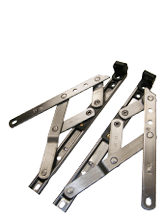 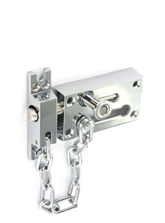 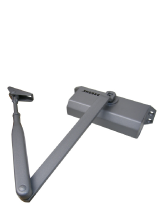 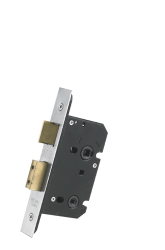 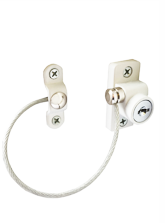 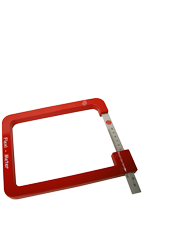 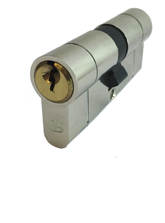 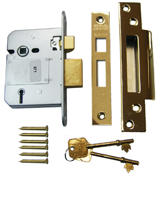 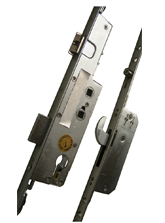 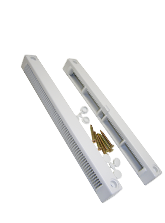 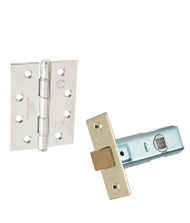 It's unique patented design will fit existing applications including 9mm, 13mm, 17mm & 21mm. 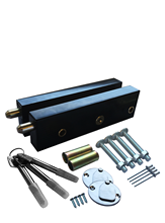 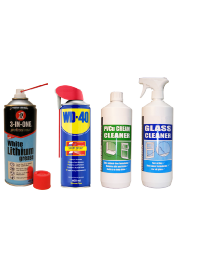 Each kit is provided with three different sizes packers which can be neatly fitted to the handle to suit your existing application. 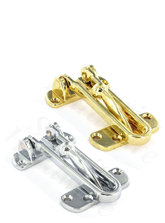 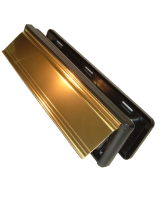 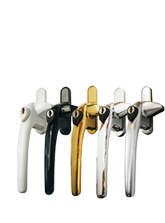 The handle comes in 5 quality finishes ready to fit! 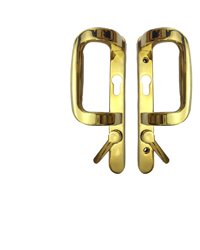 High Quality Replacement Cockspur Window Handle Kit. 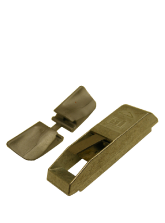 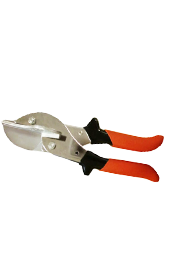 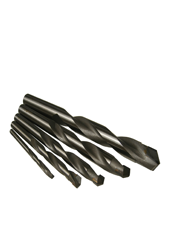 Will suit most applications including 9mm, 13mm, 17mm & 21mm. 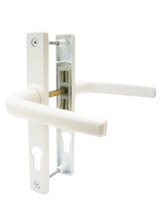 Universal Fitting with 43mm Fixing Centres. 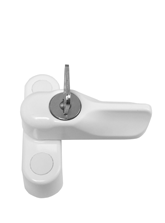 What's Included with each Apto Cockspur Handle Kit? 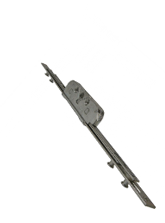 Cockspur Wedge Kit is available to suit the Apto handle here.